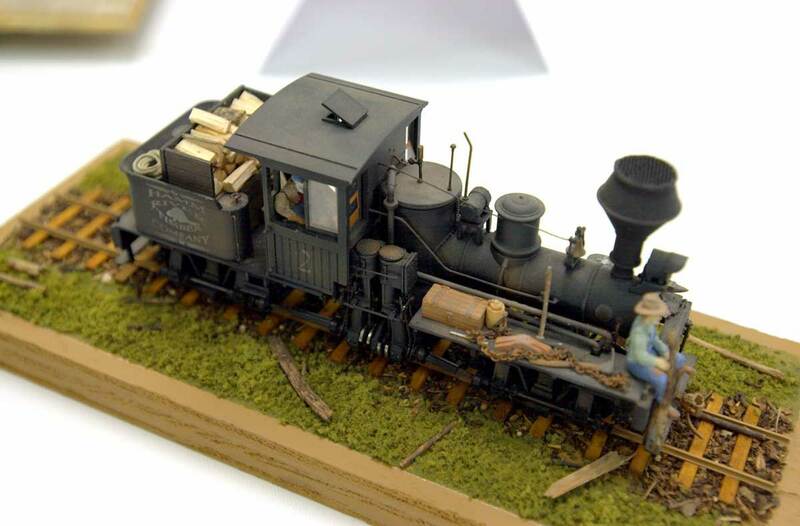 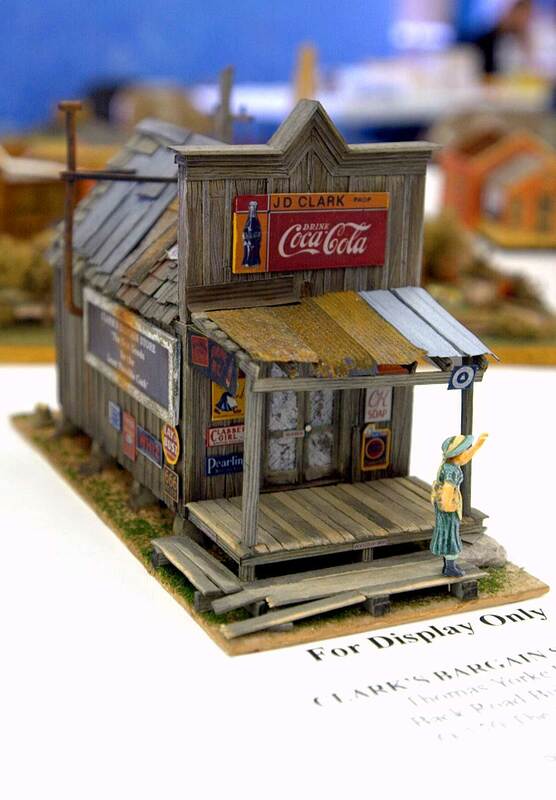 This is another example of the fine modelling being displayed at last month’s narrow gauge meet in Ohio. A different kind of cow…. Moo, moo moo. 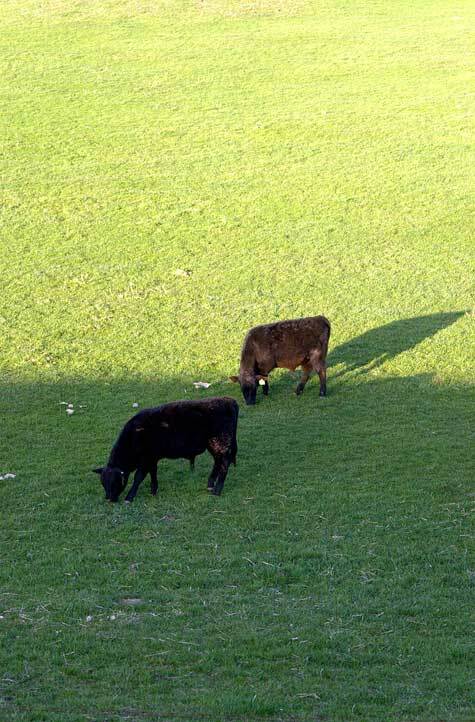 Moo moo moo moo.